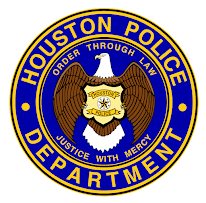 Houston Police Department: Were you at our recruiting event at HCC earlier this week? Were you at our recruiting event at HCC earlier this week? 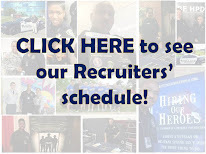 Every week we post where our recruiting events will be. Follow this blog to see where we will be next!